So… given that developers will typically build applications that ‘gorge’ on as much productive data as possible, should we care about the dark factor and try to shine a light into the shadows? VP for product, cognitive first, at data platform company Progress is Ruban Phukan — and Phukan says yes, we need light. He bemoans the fact that dark data continues to be a challenge for businesses, especially in spaces like Industrial IoT (IIoT). Machines might be fit for data generation but the relevant sensors have not been set up to capture insights. The data generation capability of machines might be utilised but the data generated ends up discarded. On the organisational level, the business might not have the storage capability to redeem and process data. We should also consider the situation where the organisation is able to collect and store data but, due to a lack of data analytics skills, it is simply unable to analyse it. “These above scenarios mean that there are still data silos that remain untapped. To address these challenges, organisations need to ensure they have an end-to-end data generation, storing and analytics strategy in place that will allow them to reap the full potential of data,” said Phukan. Steering us towards what he contents is a viable answer. Progress’ Phukan lists the four stages of end-to-end data management. Data storage: Data should then be stored in a data repository on the cloud or data centre so that it is not only safe but accessible. Progress explains that these ‘layers’ of data break out as follows: the front-end is the engagement layer with content, context and the interaction with the user; the back-end of our apps is made up of the infrastructural elements including application behaviour policies, business rules and business logic — and central layer is the data science zone where the analytics happens. 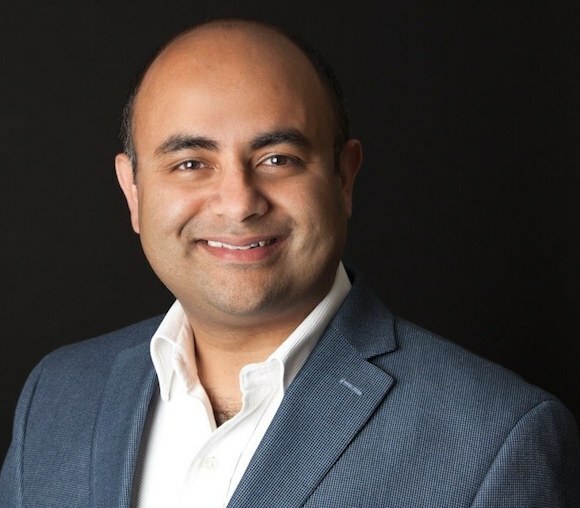 Ruban Phukan is the co-founder and chief product & analytics officer at DataRPM (acquired by Progress) where he leads product and the data science for the flagship Cognitive Predictive Maintenance product.